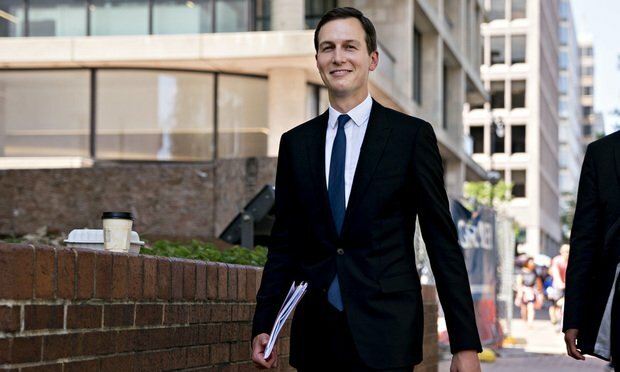 While the way Jared Kushner allegedly uses WhatsApp for government correspondence satisfies record-keeping laws, e-discovery experts caution that screenshots could be inadmissible as evidence. Jared Kushner, senior White House adviser, arrives to the office of the U.S. Trade Representative in Washington, D.C., U.S., on Thursday, July 26, 2018. News broke Thursday that White House senior adviser Jared Kushner allegedly uses the Facebook-owned instant messaging platform WhatsApp for official government correspondences, takes screenshots of those messages, and sends them to his government email address to comply with record-keeping laws.